Layman Fire & Safety – Think of fire before it starts! Layman Fire and Safety is your source for safety services in every season. 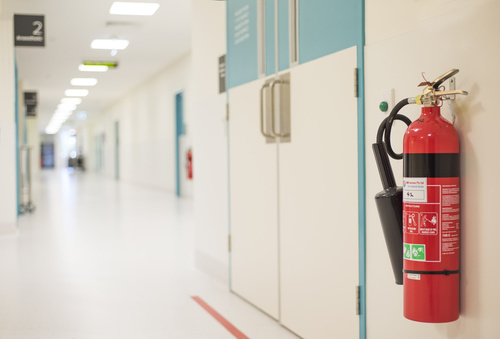 The business offers fire safety service and safety protection services. For fire services, we offer fire extinguisher sale and service, fire alarms, sprinkler and suppression systems and all related services (hydrostatic testing, fire hose, standpipe maintenance, etc.) For safety protection, we carry all lines of safety equipment and personal protection, ranging from gloves and hard hats to clothing and industrial safety needs. Ontario is the first province to make automatic sprinklers mandatory in care homes for seniors, homes for people with disabilities, and vulnerable Ontarians. Mandatory sprinklers are part of amendments to the Fire Code and Building Code that will improve fire safety in these occupancies. Click the links below for additional information.